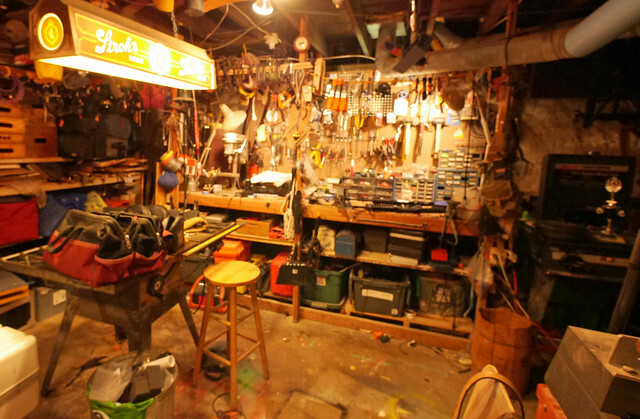 I am a self proclaimed tool thief, but I only steal from one place, my husband’s shop. Often I just borrow his tools until I find my own perfect replacement, but sometimes his things never return. This is one of my favorite acquisitions, the table top clamp/vise. 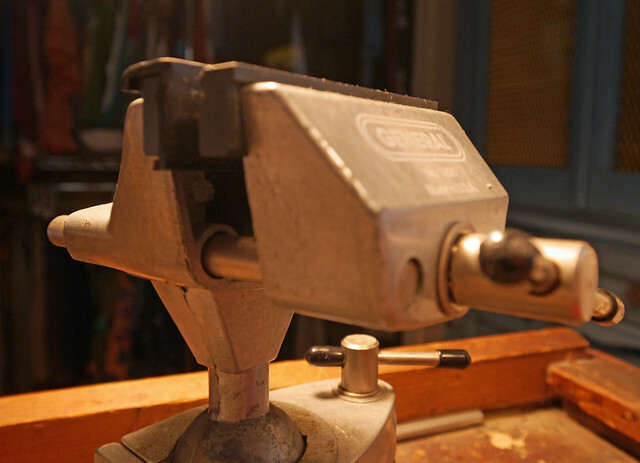 I find this indispensable for soldering jump rings to my jewelry. My latest steal is also not returning. I took it out of curiosity rather than necessity. You see, he decided he needed a soldering iron of his own for repairing some video equipment rather than borrowing one of mine. He’s had it for a bit and it made me sad to see the layer of dust settle, so I thought I’d give it a test run. And it is my new favorite! 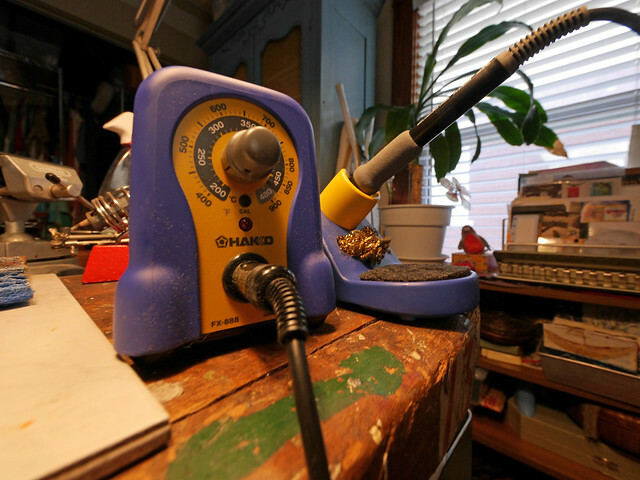 The Hakko FX-888 with a T18-D32 tip. Poor little Weller, you’ve done well. Time for a rest. I really, really enjoy soldering and have tried many different irons over the years. The first iron I tried is available at Hobby Lobby which is great because of their 40% off coupons. I was very satisfied with this iron for some time until I began experimenting and desired a smaller tip. While the tip on this iron can be replaced, the only size available is 3/8″. 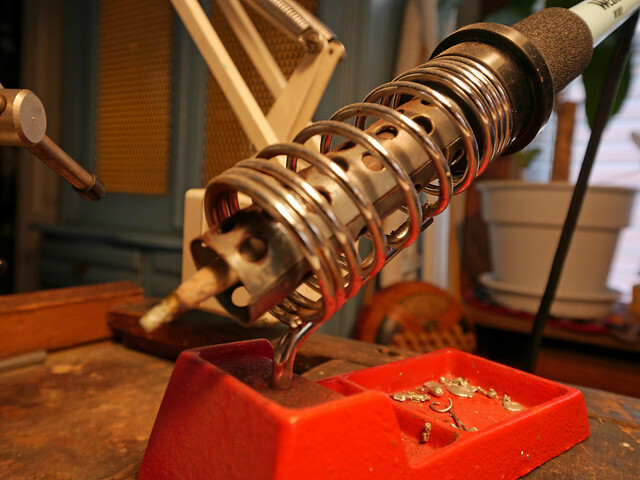 I have also heard of many people being very satisfied with the smaller soldering irons marketed to jewelry or craft enthusiasts. While I have personally not tried one of these, I think it would be similar to what I found next. For any soldering iron that does not come with a station, I would highly suggest purchasing a sturdy stand to go with the iron. My explorations led me to a Weller brand iron with a smaller tip, the Marksman 80 watt iron with interchangeable tips. I found that the heat did not hold at a steady temperature making soldering frustrating, so I moved on. I believe that the Marksman Solder Station would have solved this issue with the rheostat holding the temperature steady, but I did not discover this before trying the Weller 100 watt iron with internal temperature control and interchangeable tips. This became my go-to iron for many years. But now I am very pleased with the Hakko FX-888 (which is a discontinued model) and its many interchangeable tips. The iron is very lightweight and comfortable in my hand. The replacement model, the FX888D gives a digital readout of the temperature of the iron which is a nice option, but one I can live without. The temperature of the FX-888 holds very evenly, so I find this new feature helpful but unnecessary. 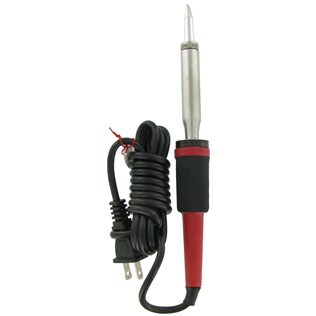 And while I do purchase most of my soldering irons and tips (since I teach, I have a plethora of soldering irons available for classes) at a local Kansas City store, Electronic Supply, I have also used the online store, All-Spec.com, and found it to have excellent prices and fast shipping. 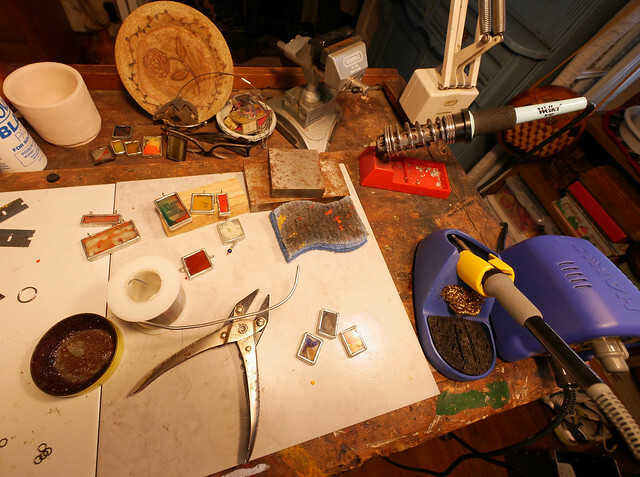 Interested in learning to solder? I have workshops available, but must warn you, it is quite addictive. Bonus, you get to try out the various irons to decided what would be your pick. Give me a shout and we can set up a class just for you.